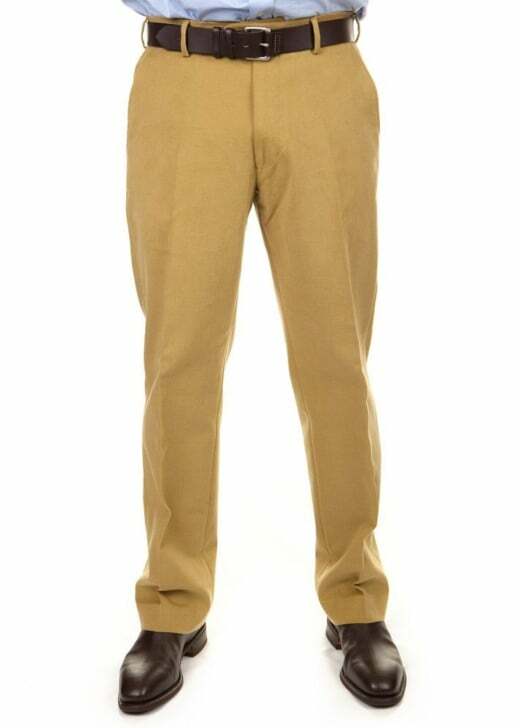 The Perth Trousers are beautifully made cotton trousers crafted with Gurteen's signature high quality. The Perth Trousers are beautifully made cotton trousers crafted with Gurteen's signature high quality. Designed with luxury cotton for ultimate comfort and style, these trousers are simple yet smart and make a great addition to your formal wardrobe. Showing 10 of our total 12 reviews, with an average rating of 5 stars. Read all 12 reviews for Gurteen Perth Trousers. The quality of the trousers is fine. but the actual waist is smaller than the marked figure - the 36" (nominal) pair were actually measured at 35"